meet my new camera bag! 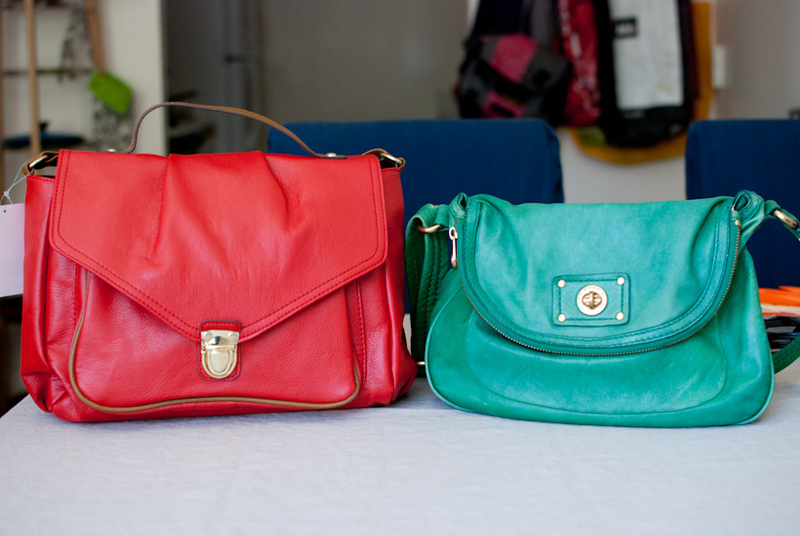 Originally, I thought about getting one of those Kelly Moore bags. They’re pretty fashionable, but even the smallest one seemed too big for me and my petite frame. 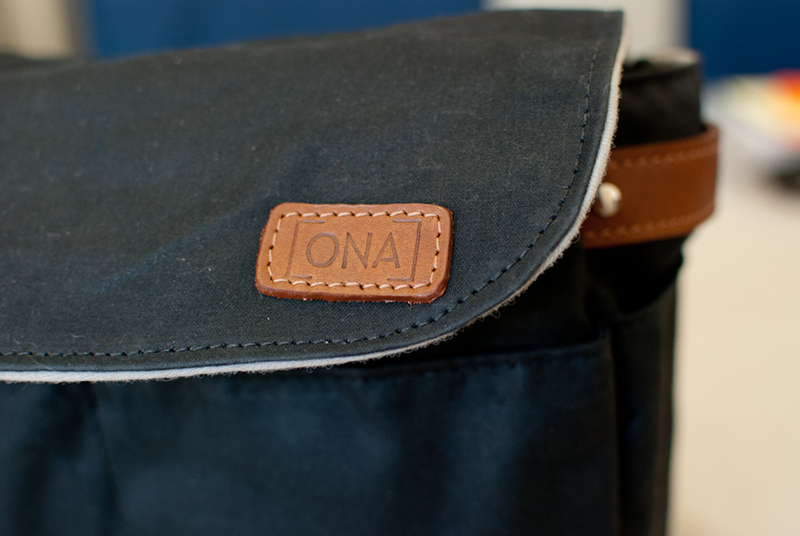 Instead, I found the ONA camera bag insert. At $60, it’s not cheap. But, it’s the perfect size to hold my Nikon D80 with a lens attached and 1 extra lens. It also has pockets for credit cards, SD cards, and lens caps. 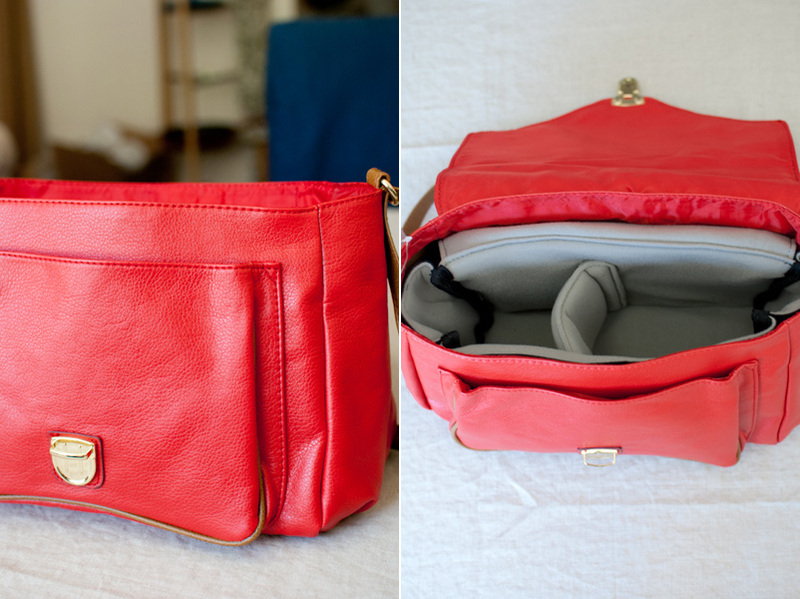 And, since it’s an insert, it turns any bag that fits into a camera bag! For me, I wanted to find something just big enough for the insert (so that the bag isn’t too big) but also had a pocket or two that could hold my iphone and keys. Enter this little gem of a bag from H&M. I’ll freely admit, the quality isn’t superb, but since I really only would use this bag on vacations, it doesn’t seem that big a deal. Plus, it’s only $25. 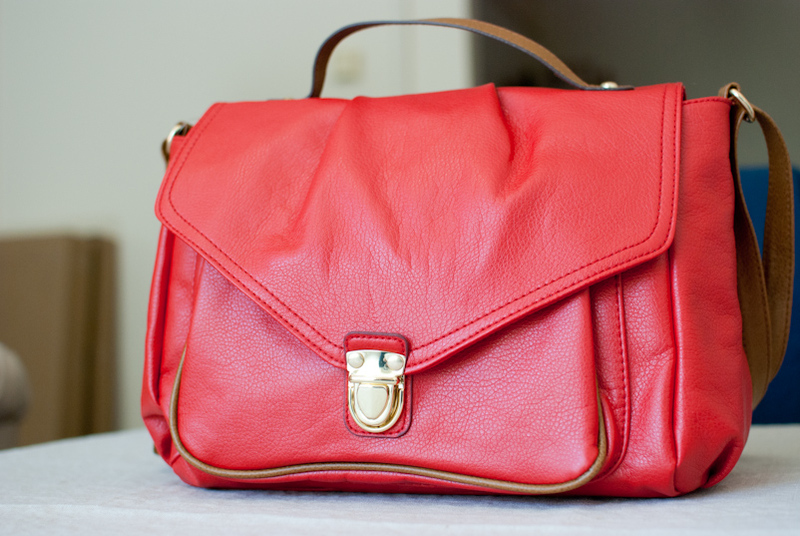 It has a top handle as well as a longer strap so you can wear it crossbody. There is also an outside pocket that would hold my keys and cell phone. As a bonus, my ipad fits too! All around, it’s just a little bigger than the green bag I carry around everyday. 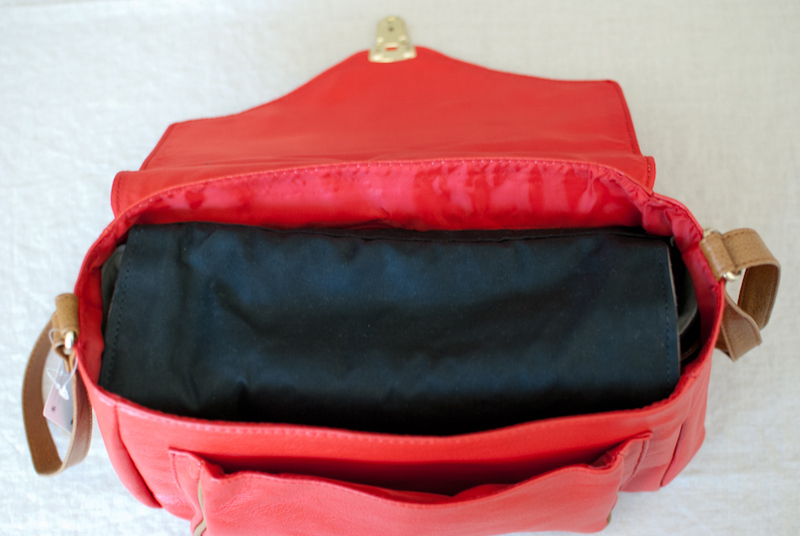 So for ladies out there who don’t want to carry around a big, ugly camera bag, I highly recommend an insert! 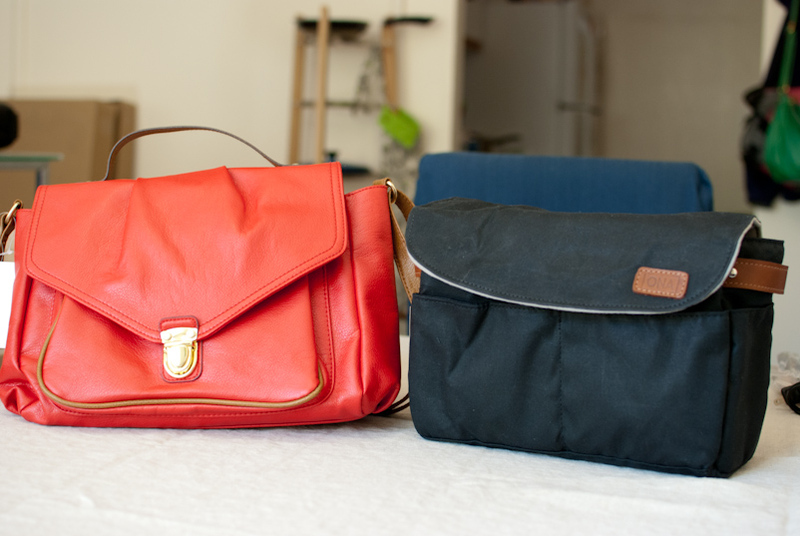 You are currently reading meet my new camera bag! at Things An Likes.